If you want a great selection of new and used cars for sale in Milwaukee, then you need to come to Ewald Chrysler Jeep Dodge Ram in Oconomowoc WI and check out their fantastic arrangement of new and used cars for sale in Milwaukee. Ewald Chrysler Jeep Dodge Ram in Oconomowoc WI provides drivers like you with a broad range of new and used cars for sale in Milwaukee that gives you plenty of variety to choose from, making finding your next vehicle nice and easy. In addition to our great selection of new vehicles for sale are our excellent prices and deals, so come on in to Ewald Chrysler Jeep Dodge Ram in Oconomowoc WI today and check out our new and used cars for sale in Milwaukee today, such as this new Chrysler 200 for lease, the 2016 Chrysler 200 Limited. This new Chrysler logo car for sale has much to offer you, and will prove to be a fast and enjoyable vehicle wherever you go, giving you a stylish and highly enjoyable overall vehicle. 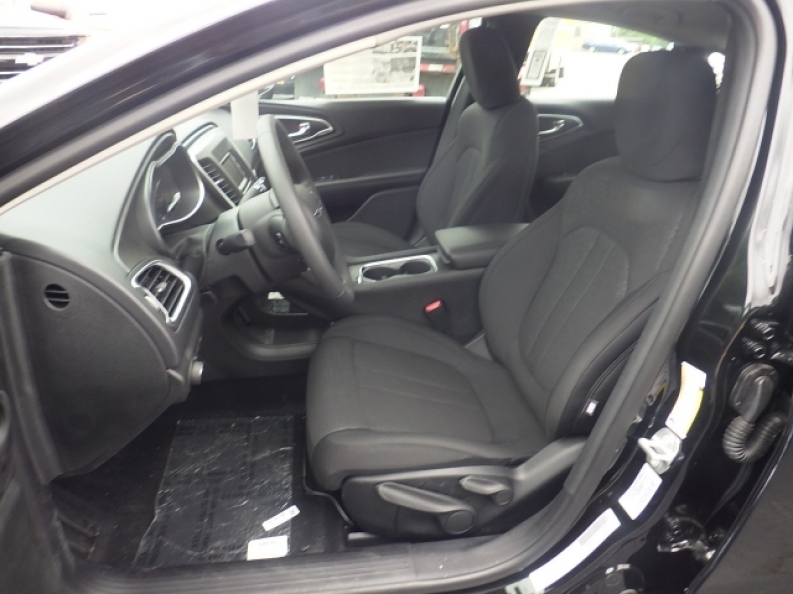 This new Chrysler 200 for lease is equipped with an impressive 2.4L I4 MultiAir engine that provides drivers such as yourself with a great boost in speed of up to 184 horse power at 6250 RPM, while still achieving an impressive fuel economy of around 23 City mpg and 36 Highway mpg, in addition to much more. There are also many other incredible features equipped within this vehicle for you to enjoy, such as the MP3 Compatible Radio, and the Electronic Stability Control, as well as the Steering Wheel Audio Controls and much more. 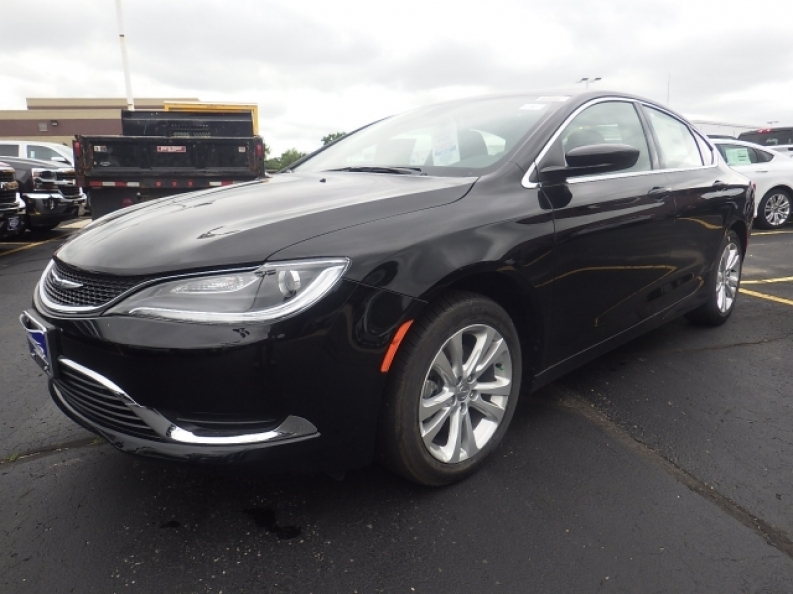 If you want to check out everything that this impressive new Chrysler 200 for lease has to offer you today, then stop on in to Ewald Chrysler Jeep Dodge Ram in Oconomowoc WI today and check it out for yourself, located here at 36833 E Wisconsin Ave Oconomowoc, WI 53066.